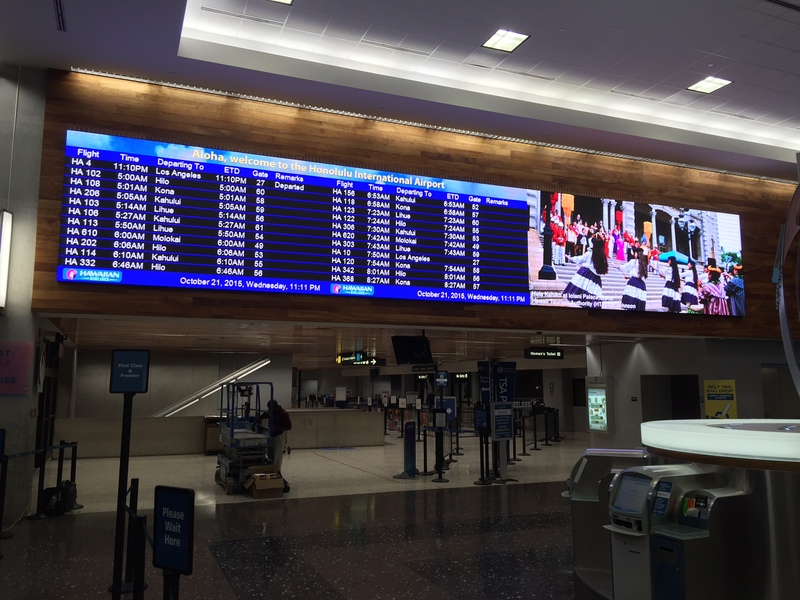 The growth in digital display platforms in the aviation sector is on a significant upward curve, as is evidenced by the growth and deployment of large and small format LED displays at airports of different sizes over the past five years. 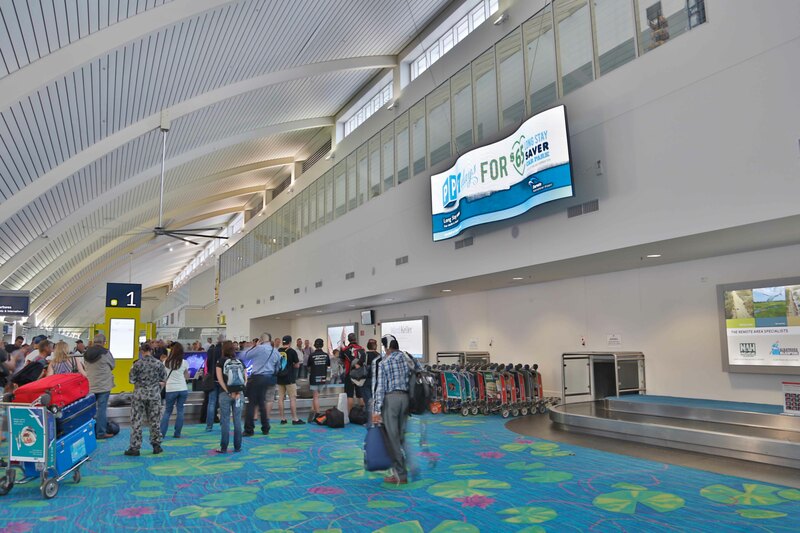 Much of this development has been driven by ad revenue opportunities but the better installations feature passenger messaging and other relevant content improving the passenger experience and increasing retail sales potential for merchants in the terminals. 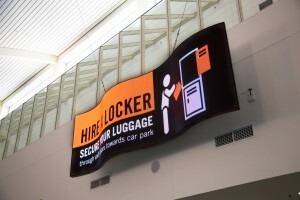 LED display technology until recent years was more regularly used for external billboards around airports or for select internal installations. 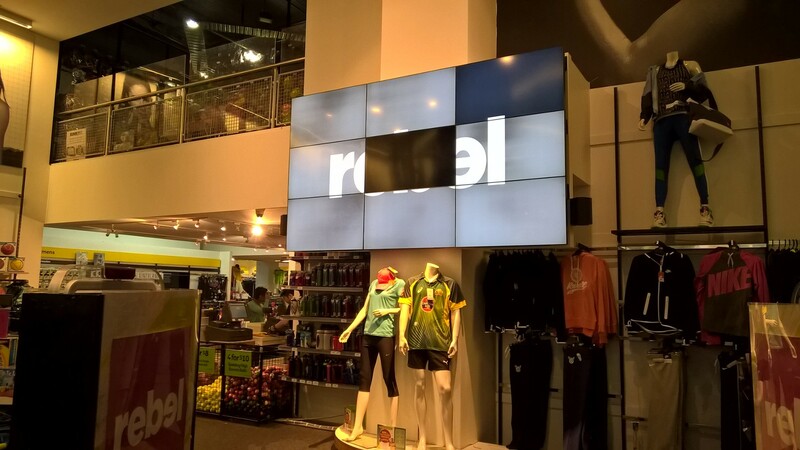 Video display walls have provided a solution for large format display applications but the varying reliability, inconsistent picture aging across the many displays in any given installation, problems sourcing spares and the relatively short life cycle have resulted in this being an interim technology solution until new options emerged. 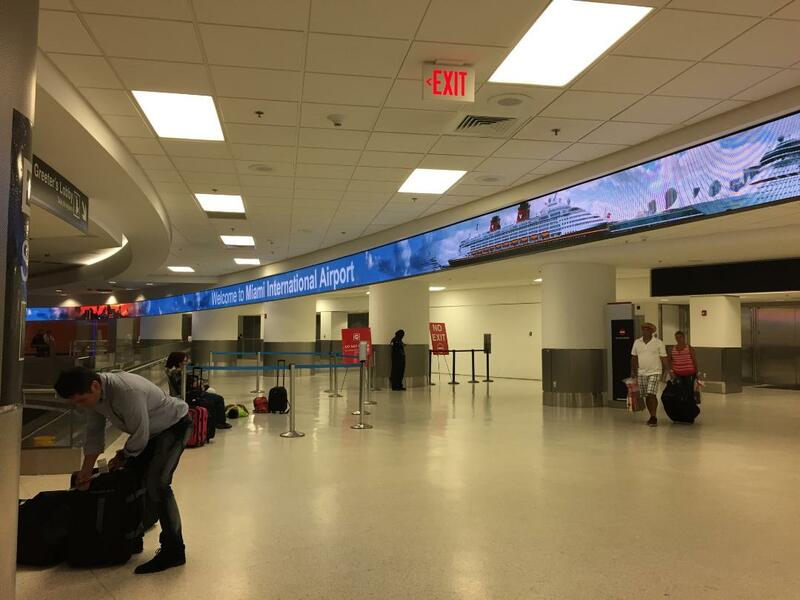 The advent of finer pitch LED has delivered finer image resolution ideal for internal applications, especially where the audience can be close to the display as well as resolving fine content, especially flight information and other wayfinding needs. 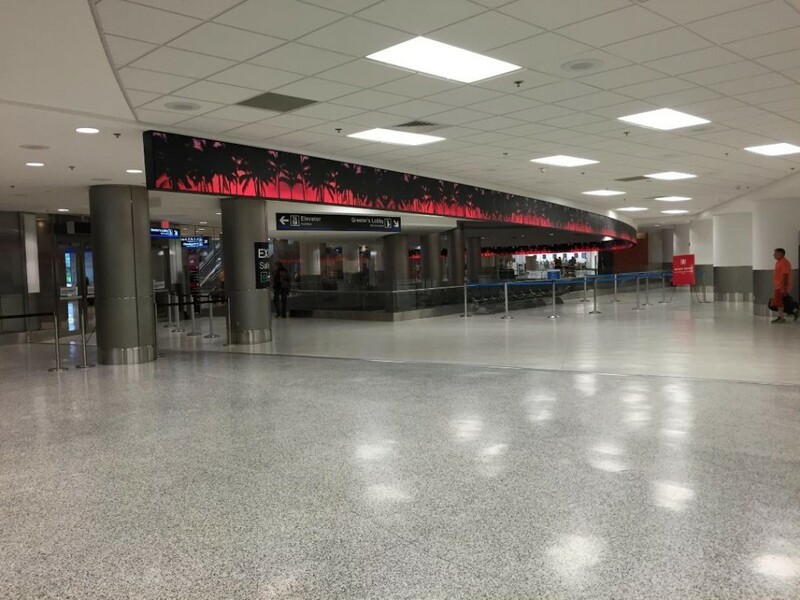 NanoLumens LED technology has been designed for internal applications. Very light weight, a slim form factor, low power requirements and excellent sustainability standards all assist terminal operators include LED where prevously structural and design challenges made this more challenging. The flexibility of flat, curve and wrap technology allows designers to create more than a screen. 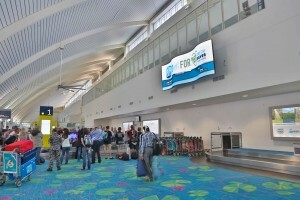 Likewise property owners can wrap terminal features with this flexible light weight digital surface. Backed by the sectors only standard 6 year zero failure tolerence parts warranty NanoLumens is featuring in more and more aviation projects. 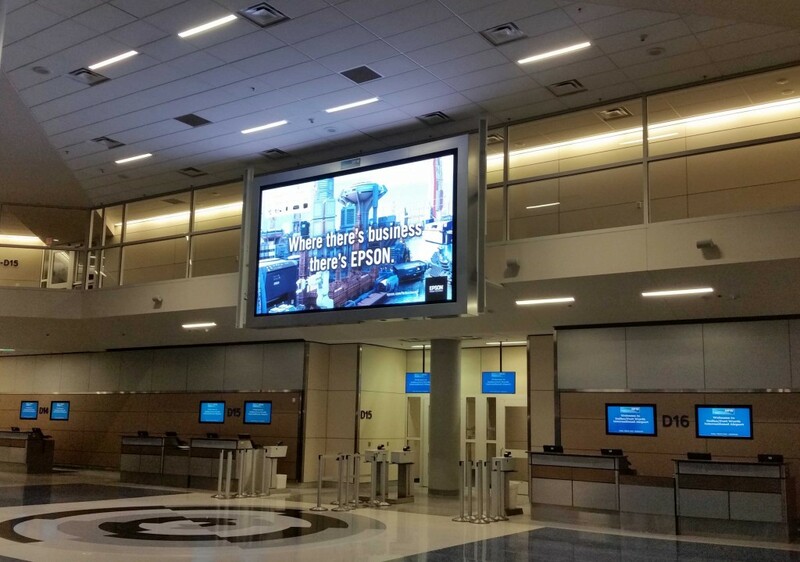 Some notable installations covering wayfinding, FIDS with ad sales, welcome messages and retail over the last 12 months include – Montréal, Darwin, Miami, Stansted, Dallas, Delta, Honolulu, Illy Cafe Detroit and Estée Lauder.